The poor Cat B15. We hosed it down, threw it in the bath and then a digger rolled over it. 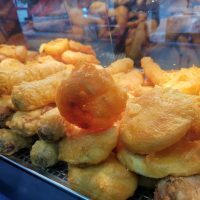 Somehow it kept coming back for more, no matter how much abuse we gave it. We quite liked the Cat B15. It struck a good balance between style and ruggedness, but these improvements certainly are welcome. I kinda wish they’d put a slightly higher resolution screen in though. You’ll be able to buy the B15Q unlocked in July, safe in the knowledge that it’s both quick and sturdy enough to survive a few drops on the floor and in the bath. 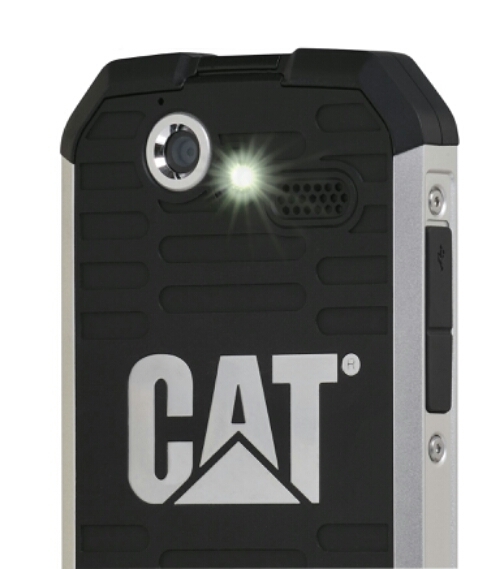 LONDON, U.K. June 3rd 2014 – Cat® phones and accessories today announced the launch of the Cat B15Q, the next-generation of its rugged smartphone. The B15Q is the first rugged smartphone available globally to support KitKat, the latest version of Android. A truly rugged smartphone, the B15Q is one seriously hard worker, it will cope with the demands of your day at work and play, with all the features needed to help you achieve amazing things. The B15Q is smart and reliable with a faster quad core processor, the latest version of Android (4.4) KitKat, better connectivity (Bluetooth v 4.0) and a LED Flash added to the HD camera. With a bigger speaker and noise cancelling dual microphone encased in silver anodized aluminium and shock absorbent rubber, the B15Q now has all the features needed to withstand more than a few bumps and scrapes. 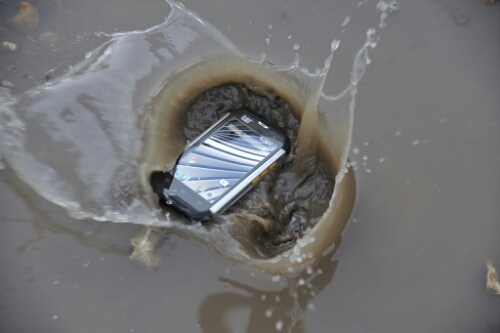 Its robust design also includes the market leading Cat phone rugged features that enable it to withstand a 1.8m drop onto concrete, be submerged in up to one meter of water for 30 minutes, and endure extreme temperatures from -25°C to 55°C without compromising on the features expected from a smartphone. The Cat B15Q also comes with the following applications: Waves Audio for professional studio quality sound tools, SwiftKey to help you type in an easier, faster and less frustrating way and Ocearch global shark tracker. Operational Temperature: -13°F (-25°C) to 131°F (55 °C). The Cat B15Q will be available to buy from retailers in the UK in July. Visit www.catphones.com and click on Buy Now to find your local retailers.